Central bank biases continue to be the main forex market drivers, so lets quickly check out the most recent policy statements from the RBNZ, BOJ, & the FOMC! The Reserve Bank of New Zealand continues to be one of the few outliers among the world’s most prominent central banks, but who could blame them with recent projections that the New Zealand economy would accelerate from 3% to 3.8% by mid-2016. 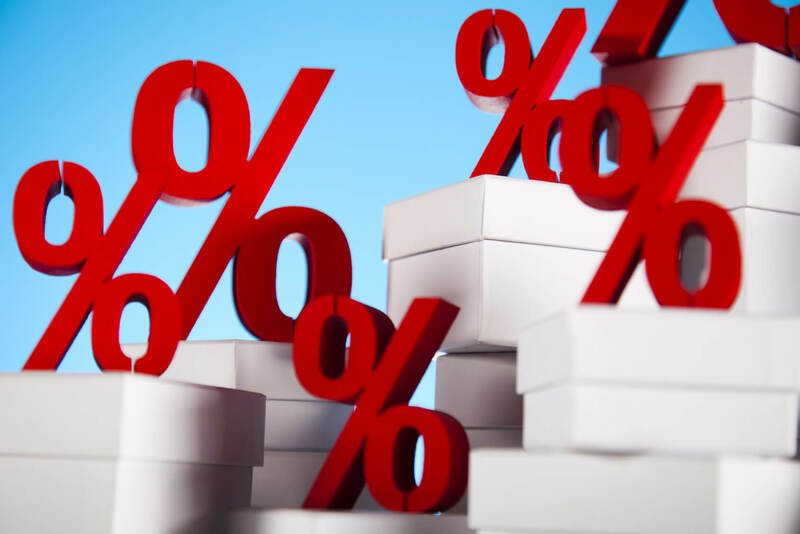 And even though inflation is likely to stay below the target 1% to 3% range for the foreseeable future, they don’t see a reason to easy monetary policy with rate cuts or bond purchases like we’ve seen this year from the European Central Bank, the Reserve Bank of Australia, or the Bank of Canada. The RBNZ’s relatively high interest rate should keep the Kiwi elevated for the time being, but with its current value being viewed as “unjustifiably high and unsustainable,” don’t be surprised if we see jawboning from the RBNZ within the next few policy meetings to get the Kiwi down to more sustainable levels for their export economy to thrive. Even with consumer inflation projected to slow to zero in Japan, far from its 2% target, the BOJ isn’t worried about a deflationary scenario at this time. Central bank officials are hoping that the low prices–especially the recent drop in oil–and the proposed wage hike across all Japanese companies will give the economy just the boost it needs for consumers to start spending more and bring inflation back to desired levels. For now, it looks like the BOJ will stand pat on their quantitative easing program (¥80 trillion bond buying program per month) but if the data continues to be weak and sentiment turns back to negative, there’s no reason to think the BOJ wouldn’t kick QE up a notch as they would do anything it takes to bring prices back to its target levels. At the last FOMC meeting, the big focus was the inclusion or removal of the “patience in beginning to normalize” monetary policy rhetoric as the cue for when we’ll see an interest rate hike in the U.S. The market got its removal from the FOMC, but they threw in their view that the current level of low interest rates are appropriate and they will continue to assess the economy’s progress in achieving its target inflation and employment levels. This had the markets all confused, but in the end we saw weakness in the Greenback as forex traders began to price in a September hike rather than in June. Overall, currency traders believe that the Fed rate hike is coming, with economic data continuing to look bright for now, it’s likely to be happy days for USD bulls for the foreseeable future. The next question is whether the strong Greenback will slow the U.S. recovery and influence the Fed to see low rates as appropriate for an extended period of time?